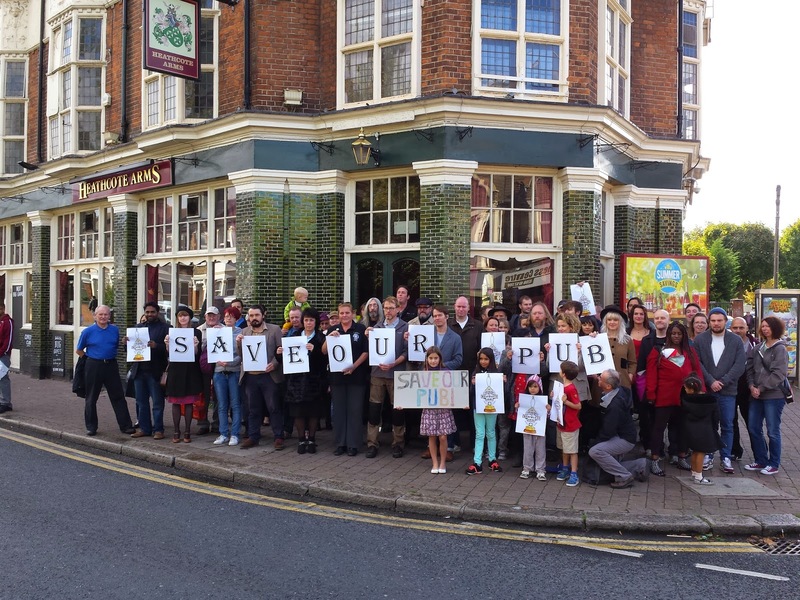 Local councillors Khevyn Limbajee, Anna Mbachu and Chris Robbins are being accused of making policy on the hoof and exposing the local authority to financial threat for taking decisive action to protect this pub from conversion to alternative use. Politicians doing nothing, not acting for fear of 'compensation' for not allowing short term private equity interests get away with exactly whatever they want to do to develop property against public interest is one serious factor that is leading to communities losing vital amenity and social hubs all over the country. This is a good move by a council where there are inadequate planning tools available to protect buildings that are most certainly community assets - and pubs particularly - from being quickly converted into shops or residential to the permanent detriment of the social fabric of Britain. Still launching in 2013 I see! If I take part in the funding will I be buying shares in the Company, or making a loan of some sort? Pleased to see you pay such close attention and took the trouble to point that out. Many thanks, appreciated. I'll make sure we look for your taking part in the funding - keep an eye out for Really? putting in.